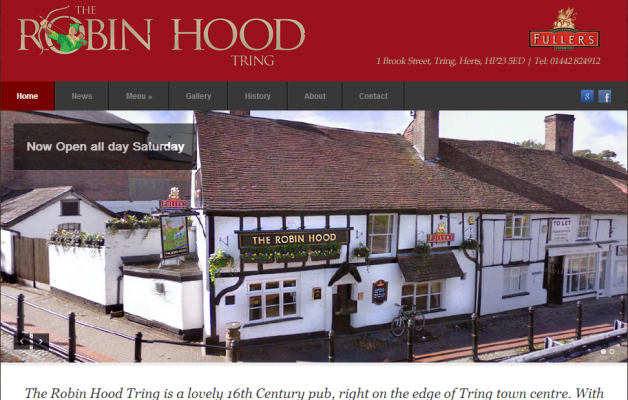 The Robin Hood Now has a brand spanking new website! 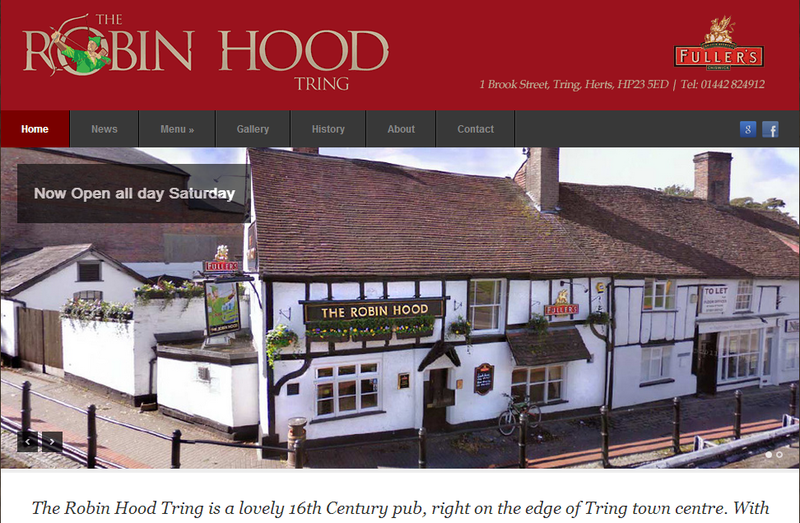 Updated to WordPress’ content management system. With the changing times we wanted to be sure you can access our site on any device plus its easier for us to update it more frequently with info on events and news. Be sure to check out our online menu !